The opening sentence of a cover letter is critical. If it doesn't hook the manager, you're sunk. Want to go beyond the "how to start a letter" stage? 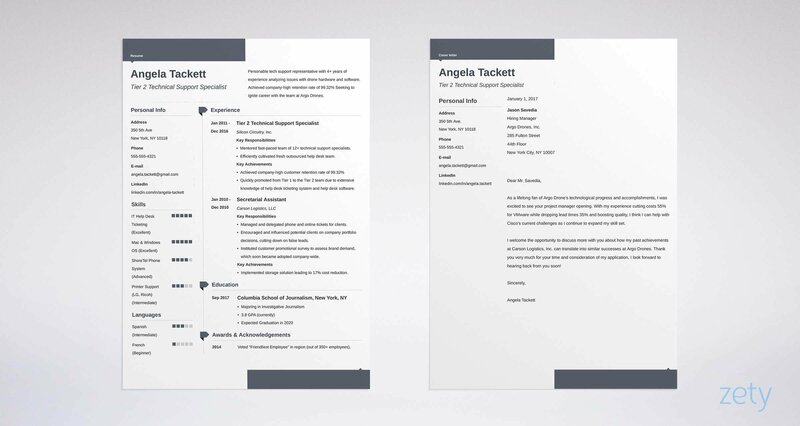 Need a creative cover letter template? See our guide: "How to Write a Cover Letter for a Resume & Job Application"
After you know how to start your letter, you'll need to know how to format the entire thing. See our guide: "Cover Letter Format: Perfect Formatting Advice"
Writing a letter of introduction for an internship? 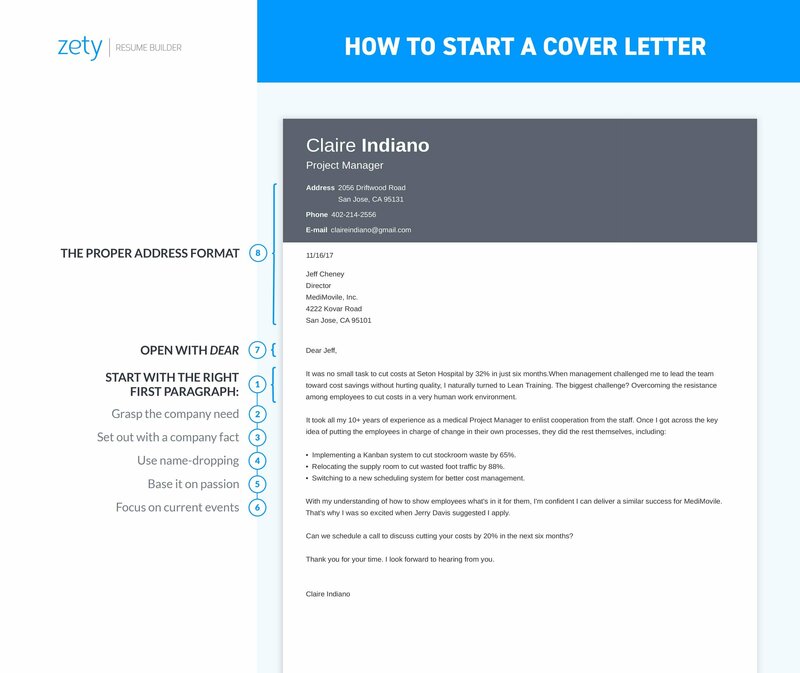 See this guide: "Cover Letter for an Internship [20+ Examples]"
Once you know how to begin a cover letter, you'll need a resume. We've got a guide for that: "How to Write a Resume That Gets You the Job: A Step-by-Step Guide"
Learning how to start a cover letter isn't easy. 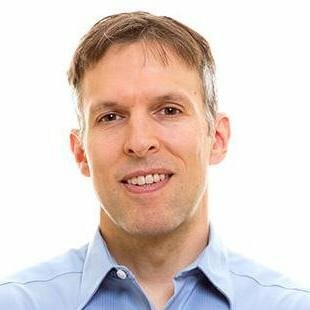 Make it all about the hiring manager. Use her name. If you don't know it, take the time to learn it.